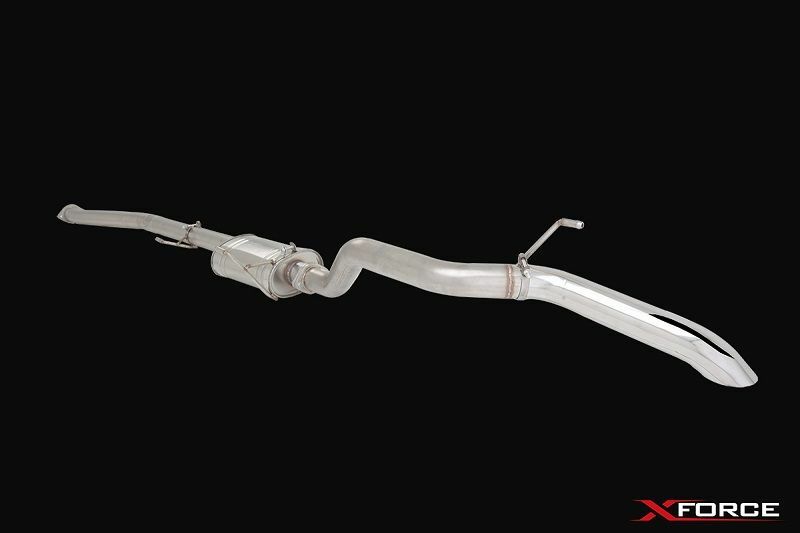 Now available from XForce Performance Exhaust is a 3″ Non-Polished Stainless Steel Turbo Back System with Cat Converter for the 2015-2016 Ford Ranger Turbo Diesel. This system has been designed to suit 2015 – August 2016 PX Ford Ranger and 2012+ Mazda BT50 B22/B32. It features our latest series 2 updated bracketry system providing increased strength and longevity through 360 degree contact from the bracket to muffler or tube. 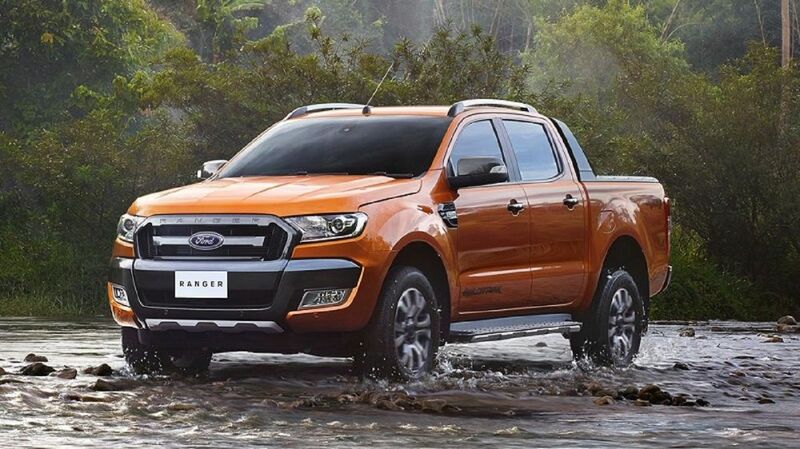 Increase performance, improve sound and increase durability of your Ford Ranger of Mazda BT50 today.